Blue Avenue Media is a multi-service media production house based in Columbus, Ohio. We are a collaboration of talented web designers, programmers, videographers and thinkers. This is not just our job, this is our passion. Quite frankly, if we weren’t getting paid to do this stuff, we’d probably be doing it anyway. B.A.M. was founded by Nathan Schivley. A graduate of Ohio University with dual degrees in interactive multimedia and video production, Nathan brings an expansive perspective to media design. He has previously worked for WOUB television, Mills James Productions, The Columbus Dispatch and various marketing and advertising agencies. This broad range of work experience has given Nathan the knowledge and understanding of how best to deliver and market any project. We specialize in unique and engaging web sites, sleek and professional video projects, mobile applications, and memorable presentations and advertisements. No client is too large or too small. No project too simple or too complex. We pride ourselves in our ability to deliver the highest quality of work on any time table. We would love the chance to show what we can do for you. Please contact us today for a free quote or just to say hello. 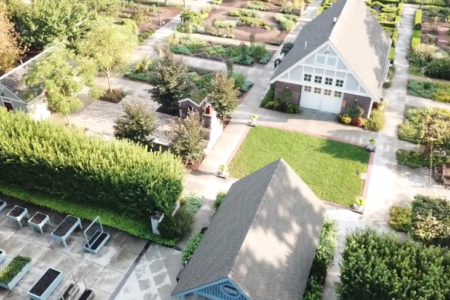 Since 2011, the Scotts Miracle-Gro Foundation has helped create 1,000 community gardens across America. 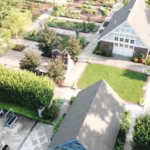 We were happy to showcase one of these gardens at the Franklin Park Conservatory, and interview a very special gardener. 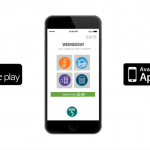 Web Commercials for Quest to Clean Up App! Columbus Wedding Videos Wins Award From TheKnot.com! 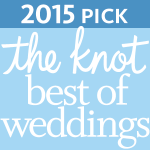 We are proud to announce that our sister company, Columbus Wedding Videos, has been named theknot.com’s “Best of Weddings” award winner for the videographer category. Check us out on theknot.com! © 2019 Blue Avenue Media.